Principal of D.W. CASSIDY & COMPANY ARCHITECTURAL TECHNOLOGISTS INC.
Mr. Cassidy offers more than 46 years experience in the new home design industry, which has allowed him to gain a keen awareness of the complex issues and interests in design, marketing, and building new home communities. His design skills and experience combine to achieve a balanced solution to any design challenge. Mr. Cassidy is a member of the Association of Architectural Technologists of Ontario, (AATO), and has a certificate in Architectural Technology, from Toronto’s, Ryerson Polytechnical Institute. CASSIDY & CO.’s success can be attributed to Mr. Cassidy and his staff’s commitment to excellence in design and professional client service. Mr. Cassidy is actively involved in all of CASSIDY & CO.’s design projects and handles the “in-house” co-ordination of all disciplines, as he attends community development and design meetings, keeping his relationships close with the municipality, land developer, home builder and customer’s interests. As a result, CASSIDY & CO. has earned a reputation for superior residential design throughout the GTA and Ontario in new home, renovation and custom home design since 1988. Through Mr. Cassidy’s leadership, his client list includes many of the major land developers and builders in the GTA Mr. Cassidy has been pioneering design in the trend to the New Urbanism since the mid 90’s in the communities of Brooklin, in the Town of Whitby; Oak Park in Oakville’s Uptown Urban Core; Angus Glen and Cornell, in the Town of Markham; Levi Creek, in the Village of Meadowvale; Greenwood Race Track Redevelopment, St. Clair Village, Cathedral town, Markham, York University in the City of Toronto. 1989, guest speaker at the OHBA conference in Hamilton, the topic, “What’s Hot, What’s Not in New Home Design”. 1997, a judge in the “Lansing Buildall” Design Solutions Awards. 1997, guest speaker at the PMA Brethour Marketing Seminar in Toronto, the topic, “Design Sells Inside and Out”. 1997, guest speaker at the BILD consumer seminar, the topic, “Move Up – Move Down”, focusing on current housing forms available around the GTA. 1998, guest speaker at the AATO Annual General Meeting breakfast, the topic, “Starting a Small Business”. 1995, Designers of the successful “Porto Bello” By the Creek – Luxury Mediterranean Townhomes infill development in Dallas, Texas, USA. 1998, Developed housing and streetscape imaging for Armco Capital Corp. for Morris Lake in Cole Harbour, Nova Scotia. 1998, finalist, Canadian Home Builder’s Association (CHBA) Awards for, Best Architectural Design Award in Canada over 2200 sq. ft., and, Best Multi-Family Housing Project in Canada. Participant on numerous BILD Housing Tours since 1989 to North American cities to visit premier housing communities in order to keep up with break through improvements in design, construction, materials and marketing. 1998, participated in the BILD International Housing Tour to France, Italy and Spain. 1999, Chairman of the BILD North American Housing Tour to Orange County, California, USA, where 52 building industry colleagues participated. Several designs have been published on the cover of “Ontario HomeBuilder” magazine, as well as many newspaper articles describing CASSIDY & CO.’s architectural design merit in new residential communities. Mr. Cassidy is actively involved in community service through local charities, minor sports and sponsoring teams. Mr. Cassidy successfully sponsors and organizes an annual charity golf tournament, which has raised over $675,000.00 over the last 30 years. All proceeds go to many different charities including the Ajax women’s shelter, Herizon House; the Rouge Valley Hospital Foundation, the Association of Community Living for Ajax Pickering and Whitby, in aid of the Developmentally Challenged; The Council for Literacy; Rotary Children’s Music Festival; Hats On For Awareness, CAMH Centre for Addiction and Mental Health; Habitat for Humanity; The Salvation Army; and Touchstone Youth Centre. Mr. Cassidy works and lives in the Town of Ajax, thus staying actively involved on current community issues, politics, and contributes back to his community with pride and joy. Mr. Cassidy is well respected in his community for his dedication and commitment, and his personality reflects his well-deserved highly thought of reputation in the community and the building industry. 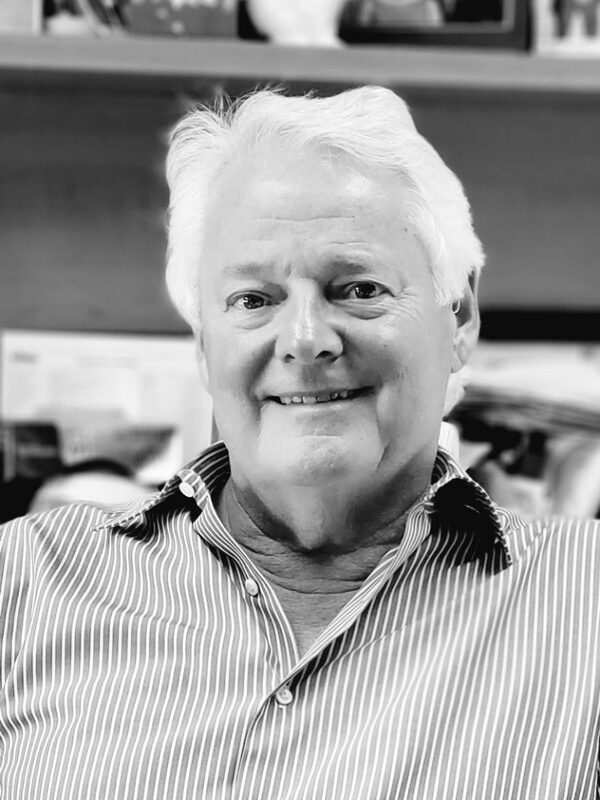 Mr. Cassidy recognizes the complexity, sensitivity and importance of each project and through his experience and leadership, each project undertaken is a complete success and well thought of throughout the building industry.